Staff from Oracle’s research and development department in Beijing have accused the company of cutting jobs to get in the good graces of US President-Elect Donald Trump. Around 200 employees have been asked to leave their job by March 31. 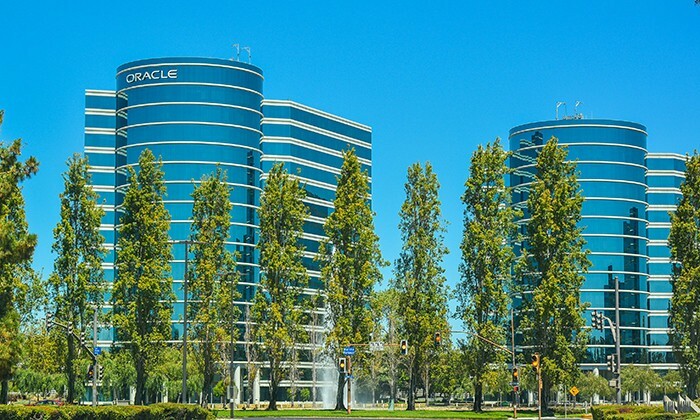 Reportedly, the staff at Oracle’s storage and operating system unit in Beijing received an email on Friday night informing them of the layoffs. In response to the news, employees are accusing the company of trying to please Trump. Oracle denies the claims and told the Global Times that the layoffs are part of the company’s global plan to trim its workforce. Facebook’s expansion of pre-roll ads: Short-term benefits only? In a blog post, Facebook said pre-roll ads will be expanded to areas on the social networking site such as search results and on a..
Do you stifle a yawn when you hear the phrase "customer loyalty"? Yawn no more with these four new ways of seeing it - which might.. Replacing the old tagline "unite for children, the new tagline aims to address its services in support of millions of children aro..